Dome Beers: Hey Everybody! 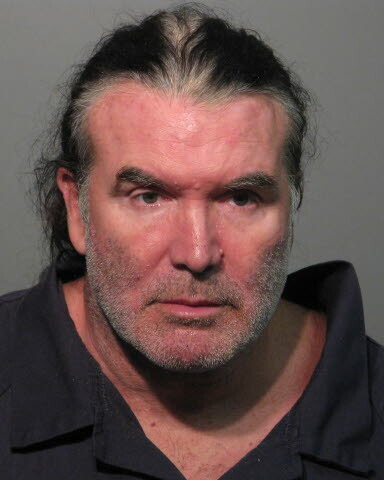 Who Wants To Check Out Scott Hall's Mugshot? Hey Everybody! Who Wants To Check Out Scott Hall's Mugshot? The Bad Guy. In happier times. He sounds like Olli Jokinen. He probably has a career ahead of him butchering commercials for Country Hills Toyota. If only he would just sober up. So if you had him arrested for "Beating his woman after several days of drinking' on your bingo card, you win! ...And his woman doesn't want to press charged. Because Scott loves her and this is so out of character and we just don't know him like she does. Or something. Hey, we are Flames fans. So don't judge. We can relate to the psychology. Florida is such a shithole of crazy and meth is a terrible drug. Typo in link. Not a lot of people know, but Florida is actually where Lucifer fell to earth, so the portal to hell is located there. Add in the meth...deadly combination. Hey Merkel, Brent Sutter isn't coming back!